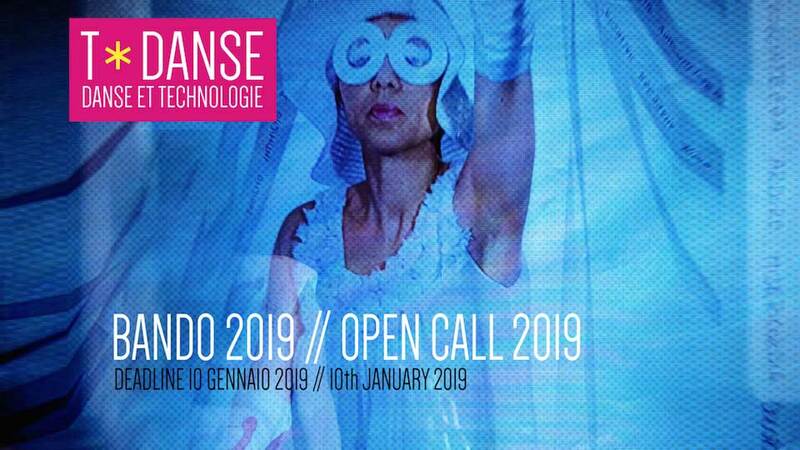 Open call to take part in T*danse festival 2019.
feedback meeting (feedback aperò) on the following day. The submitted works must be suitable to be set up on the stage of the Cittadella dei Giovani di Aosta (see Stage plan at the end of this document). 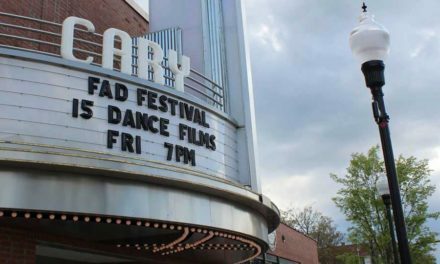 The shows may be scheduled on double or triple bills and the artistic direction reserves the right to decide on the order. We ask the selected artists to be available to conduct a masterclass of two hours to a mixed audience (not only professionals) as part of our audience engagement programme. The submitted works must be designed to be staged in the Sala Expo of the Cittadella dei Giovani of Aosta (see Expo plan at the end of this document) or in an outdoor space (Cittadella External Court, urban location,..).The performances may be scheduled on double or triple bills and the artistic direction reserves the right to decide on the order. must bring its own light/sound technician). To apply, please visit our website www.tdanse.net and download the call with the link to online application. Deadline for the submission of the applications is 10th January 2019. Incomplete applications or applications sent by ordinary mail will not be considered. It is possible to apply with more than one work: in this case, please send one application for each show. Participation to the call is free for participants.